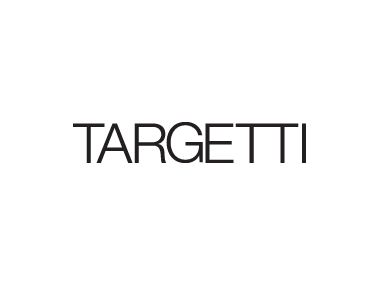 The search for better functionality and design are key aspects that connect Targetti with Dedalo Minosse International Prize. Corà gives its support to the Ninth edition of Dedalo Minosse International Prize 2013/2014. 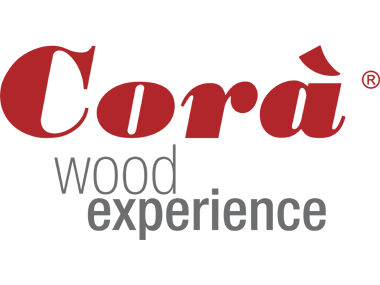 The Vicenza-based company operates in the Italian and international market since 1919 and with its presence in constant development, writes today the "economic and productive history" of the Italian sector of the wood, from the procurement of raw materials to its industrial and artisan. The promotion of excellence is the mission that Dedalo Minosse Prize shares with Codal, company of Asti that manufactures street furniture. ALA and Dedalo Minosse Prize reinforce their International vocation and become partners of Architizer. Architizer, with more than 54.000 projects, is the largest platform for architecture and design online hosting projects uploaded by the designers themselves. 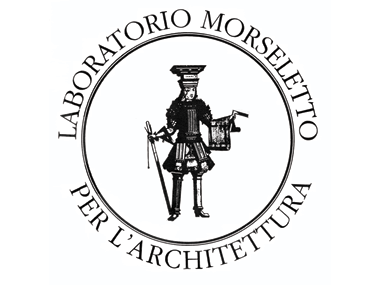 Laboratorio Morseletto, the firm that works in Italy and abroad in all the areas in which stone can be used, ranging from architecture to sculpture and from restoration work to Venetian Terrazzo, confirms and enriches its support to Dedalo Minosse Prize also for the ninth edition 2013/2014.